CHENNAI: AIADMK coordinator and Deputy Chief Minister O Panneerselvam and other senior party functionaries on Thursday clarified that VK Sasikala, erstwhile party interim general secretary, was no more a member of AIADMK as she had failed to renew her membership during the just-concluded membership drive. 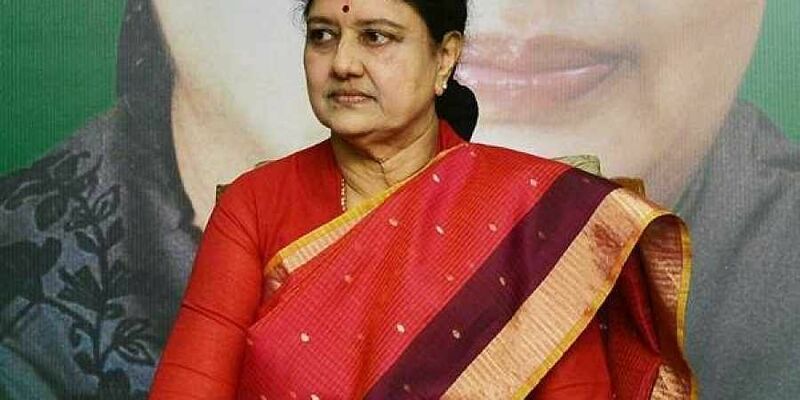 Sasikala has filed her rejoinder to the petition filed by KC Palanisamy, seeking directions to declare as null and void amendments to AIADMK bylaws and to hold fresh polls to the post of general secretary. Sasikala reiterated Palanisamy’s demands. She pointed has out that a petition filed by P Vetrivel against the general council conducted by CM Edappadi K Palaniswami and Panneerselvam is pending before Madras High Court.